Green tea is a natural remedy for many internal as well as external health concerns because of its many natural medicinal properties for the overall health. Along with boosting to your internal health, it is a great source of natural care and protection for your skin and beauty. Here we will discuss some homemade face packs with green tea for the glowing and younger looking skin. Green tea remains rich with antioxidant properties which help to exfoliate your dead cells and promote the growth of new skin cells. Also, it fights against all aging-related issues of your skin. Hence by repairing your damaged skin, it not only adds glow and fairness to your face but also ensures smooth, toned and youthful skin beauty. Each and every woman around the world wants to look beautiful and attractive throughout her life but aging effects after a particular age harness the natural glow and beauty of the skin especially of the face. 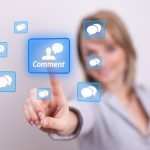 Lots of cosmetic products every time comes in the market which claims to make your skin glowing and free of aging signs. The cosmetic items for facial beauty are filled with chemicals and toxins which can cause some side effects to your skin, also these products don’t bring permanent changes and reduction in your skin related problems as when you will stop using them, the appearance of your skin becomes dull. 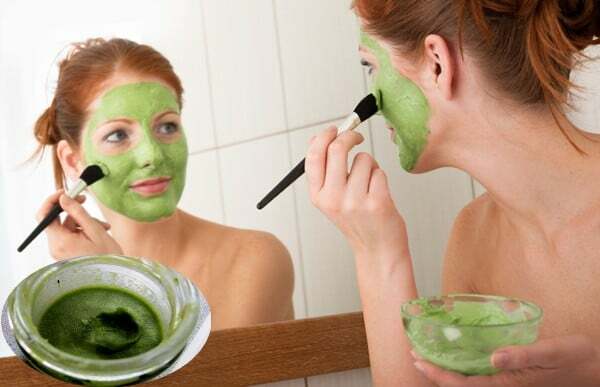 Green tea is now medically proved as a healthy and skin friendly ingredient so by preparing face pack with the help of green tea at home you can easily get rid of all your skin issues and can get wonderful looking glowing and whitening skin tone. Green tea and orange peel together make a great homemade face pack for getting radiant white glowing and shiny skin naturally. Green tea itself works very effectively to fight with your skin issues and when it is mixed with orange peels its benefit for your skin gets twice or double. 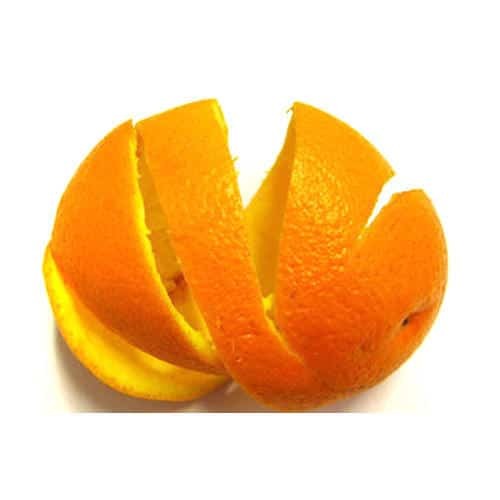 Orange peels contain lots of skin related benefits like it reduces blackheads, dead cells, blemishes and acne for making your skin crystal clear and glowing. Mix all the mentioned ingredients in a bowl and stir it well to get a smoother mixture. Apply it in your face and scrub your skin in the circular motion so that the mixture can enter to your skin pores well for ripping its highest benefits. Now leave this face pack for next 15 minutes and then wash your face thoroughly with the warm water and pat it dry with a towel. Apply this face pack for two to three times in a week for getting glowing and smoother skin. This natural face pack is applicable for all types of skin even for the sensitive skin type also t is beneficial. The orange peel content of this face pack will reduce your acne scars, moisturizes your skin and boosts the production of collagen which helps to fight against the aging signs. Since ancient time turmeric is known for its beneficial properties for skin beauty enhancement. 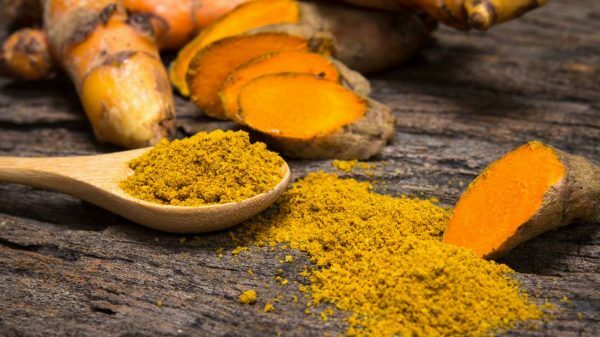 Turmeric is also rich with antiseptic properties so it heals different wounds, and for boosting internal health also it is consumed by mixing it with different ingredients. It naturally makes your skin tone lighter hence ensures glowing skin. It makes amazing face pack when mixed with green tea. Mix all the ingredients in a bowl and stir it well to get a smoother mixture. Once the mixture is ready, apply it in your face smoothly. Make sure that the mixture won’t enter in your eyes and mouth. Leave it as it is for 15 to 20 minutes and then rinse your face thoroughly with cool water and pat it dry with the cotton towel. Apply this homemade green tea containing face pack for one to two times in a week for getting radiant look skin tone. 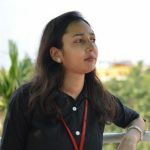 This face can pack can be applied by normal to combination skin type people. 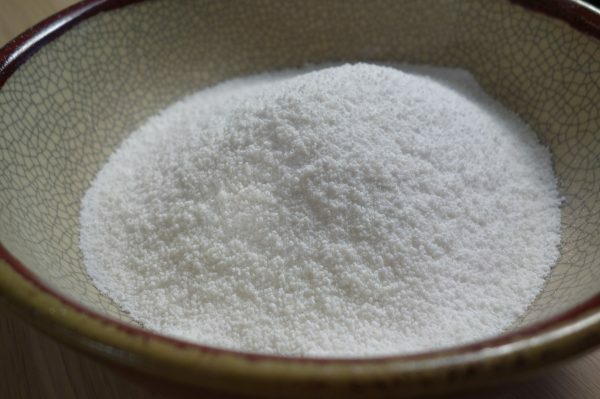 Rice flour is one of the most beneficial natural ingredients for skin and beauty. It helps to tighten your skin and also it contains extra oil observing feature. So it makes a very effective face pack when mixed with green tea for oily skin types. Mix all the mentioned ingredients in a bowl and stir it well until you get a smoother mixture. Apply this face pack on your face excluding your mouth and eyes area. Leave it for next 15 minutes and then cleans it with the cool water thoroughly. Pat your skin dry with a cotton towel. Use this face pack for 1 to 2 times in a week for getting a radiant glow on your skin naturally and without any expense as all the ingredients of this pack are generally available in every house. This face pack is good for oily skins. Mint is another natural treatment for repairing your skin issues along with the green tea. It calms and soothes your skin and helps to reduce scars, under eye wrinkles and rejuvenate your skin cells to provide you with glowing and whitening skin tone. Mix all the ingredients in a bowl and stir it well to get a smoother mixture. Water can also be added to this face pack in small quantity if you find its requirement. Now apply it in your face but keep it away from your eyes and mouth. Apply this mixture on your face and leave it for 15 to 20 minutes to get it dry. Then rinse your face with cool water and pat your skin dry. You can use this face pack for 1 to 2 times a week for getting natural skin glow and beauty. This face pack is good for both normal to combination skin type. It will help to cleans and tighten your skin. Also, it works as a natural healer from skin issues like irritation, blemishes etc. with its cooling and soothing effect. If you want natural glowing skin tone then green tea and Multani mitti mixture are absolutely perfect for your need. 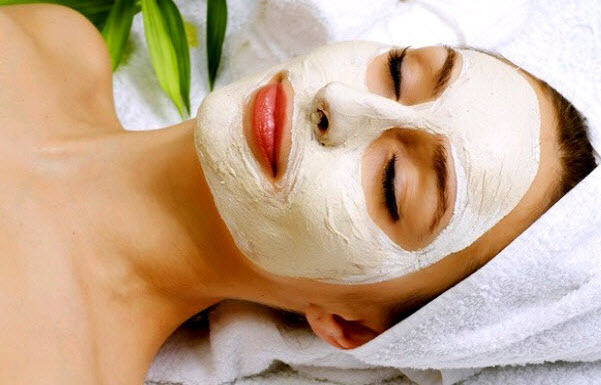 Multani mitti is known for its essential properties for enhancing skin beauty and for reducing skin problems. It exfoliates your skin and gives deep nourishment to it with its essential properties for the skin. Mix all these ingredients in a bowl and stir them well in order to a get a smoother mixture. Now use this face pack smoothly on your face and leave it for 15 to 20 minutes to get it dry well. Make sure it won’t come in the contact of your mouth and eyes. Rinse your face thoroughly with cool water and pat it dry with a towel. 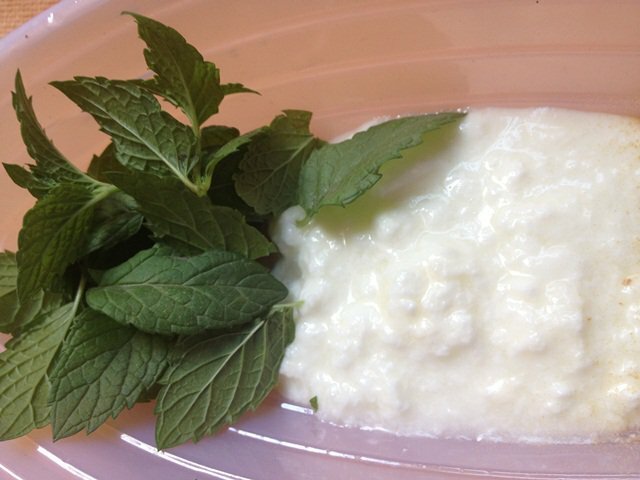 You can use this homemade face pack for 1 to 2 days in a week. It will help to get instant glow and fairness to your skin also it fights against acne problem too of your skin. This face pack is effective for oily skin. Honey is rich with antioxidant properties which help to fight against the free radicals which cause damages to your skin. Also, its subtle bleaching features will lighten your skin tone and fade the blemishes for providing glowing and younger look to you. Green tea and honey together make an effective face pack for the glowing and radiant skin. Mix all the ingredients well in a bowl for getting a smoother mixture. Apply it in your face smoothly; you can also do a very gentle massage with it in a circular motion. Avoid your mouth and eye area. Now leave this mixture for 15 to 20 minutes and then rinse it with cool water. Apply this face pack at least once in a week for getting glowing, smooth and tightened skin. Green tea and lemon together make another best homemade treatment for your skin care. Lemon is rich with the astringent properties so it helps to lighten your skin tone and adds a natural glow to it. Lemon removes the excess oil from your skin and maintains the normal balance of oil in your skin so that it can look radiant white. Mix all the mentioned ingredients in a bowl and stir it well to get a smoother mixture. As per the necessity add water to it. Now massage your face with this mixture in the circular motion, make sure it won’t enters to your eyes and mouth. Then leave it for 10 minutes so that it can be absorbed into your skin well. After 10 minutes clean your face with cool water and then pat your skin dry with the cotton towel. This face pack is especially for the oily skins. 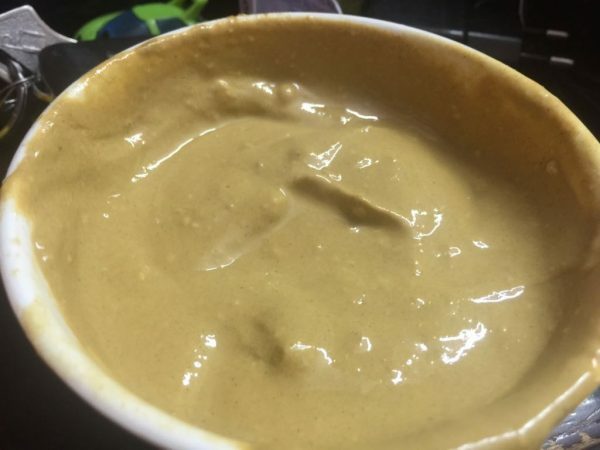 You can use this homemade natural face pack once in a week for natural glowing and whitening skin tone. 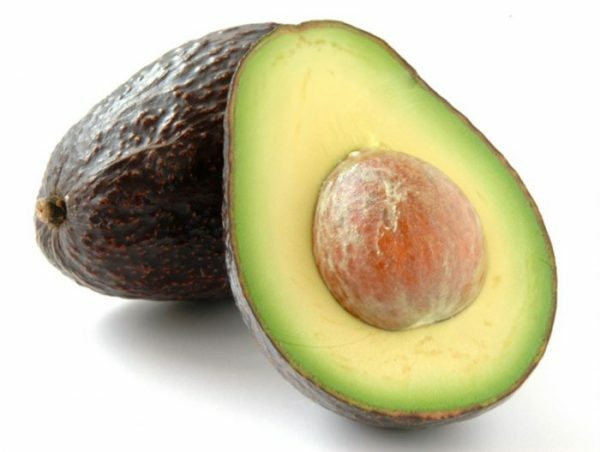 Avocado is not only good for your physical health but it also works dramatically for your skin beauty treatment. It is a good source of fatty acid and Vitamin B which nourishes and moisturizes your skin to enhance its beauty twice. Avocado is also a natural antioxidant which exfoliates or rejuvenates your skin cells and provides you younger look naturally. Mix all the ingredients well in a bowl until you get a smoother mixture. When the mixture is ready to apply it in your face smoothly except your mouth and eye area. Now leave it for 15 to 20 minutes to get it dry. After that cleans your face with cool water and pat your skin dry with a towel. This face pack is especially for dry skin people. Avocado and green tea works very effectively for healing the dry skin problems by hydrating and moisturizing it deeply. It boosts the overall health of your skin. You can use this face pack for 1 to 2 times in a week in order to get fairy look within few days. 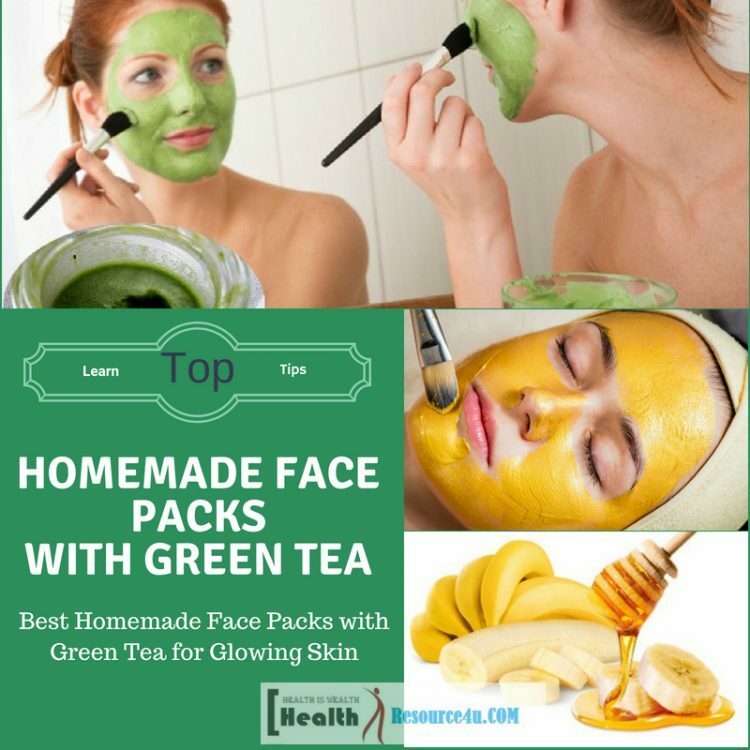 If your skin is getting sag and looking dull due to a sudden appearance of wrinkles and fine lines then you should try this green tea and banana natural face pack. It will boost the production of collagen which will help to improve your skin health by making it more elastic. Also, it hydrates and soothes your skin so that breakout and fine lines will not appear in the lack of necessary moisture. Mix all these ingredients in a bowl and stir it well to get a smoother mixture. Now apply it in your face smoothly. Make sure it won’t enter into your eyes and mouth. Leave this face pack for 15 to 20 minutes for getting it dry well. Then cleans your face with cool water and pat it dry with a towel. One to two times application of this natural face pack will help to bring natural glow and shine to your skin. 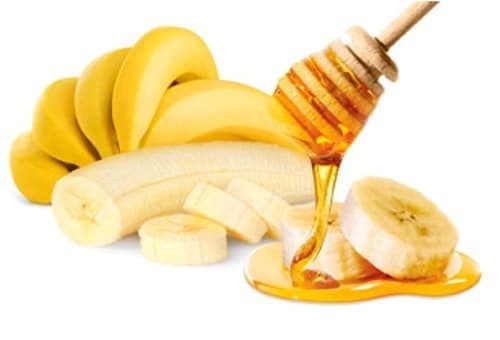 The Vitamin B content of banana will boost the overall health of your skin. The best part of this face pack is that it is beneficial for all types of skin. So anyone can use it for natural treatment and instant glow of their skin. All these homemade face packs with green tea are a safe and natural treatment for your worthy skin. Apply any of these face packs which you think will be more suitable and easy for you and get instant natural glow and beauty. Nice update by you!! Sometimes it’s the best thing to use homemade remedies for face packs. you collected the best homemade remedies for face.